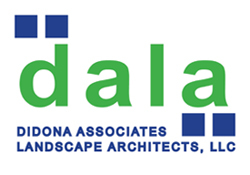 Service to our community has always been an integral part of the Didona Associates – Landscape Architects business culture. Keith and Jane have been active members of their community in many capacities. They also are very involved in providing expertise for pro bono projects that need DALA outreach and design talents. Thirty years later, we see the positive impact these community service projects, and volunteer activities have had on the region and the profession of Landscape Architecture. Service clubs have been a rewarding avenue for reaching our community. Keith and Jane have been active in local service clubs and organizations. 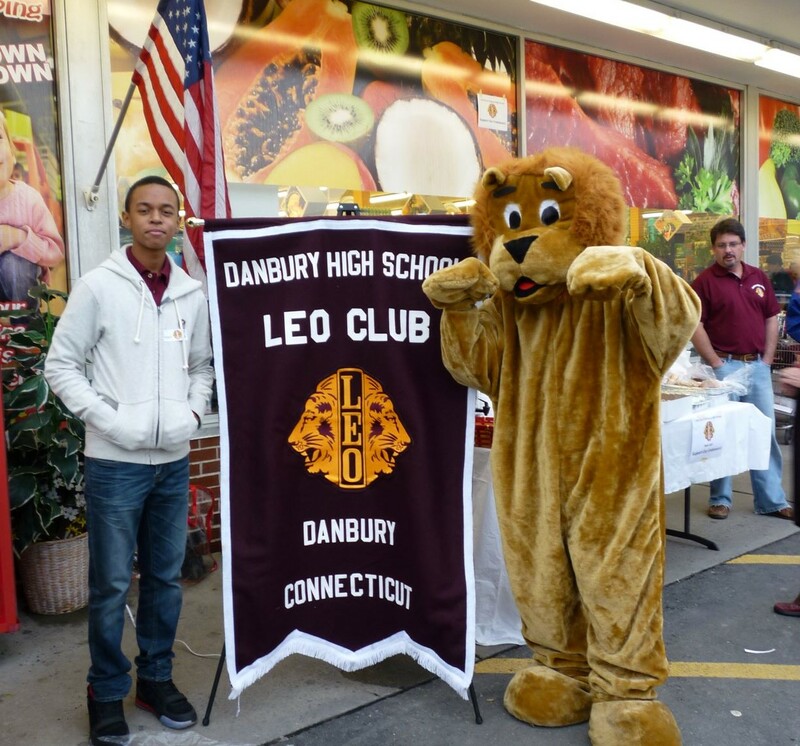 Keith has been a member, past president, and active volunteer for the Lions Club of Danbury since 1997. He has managed the CRIS Radio program and participated in many Lion activities from street cleaning to eyesight screening at local schools. Keith is a past president of the local club and secretary for the regional governor. He is also the advisor to the local high schools LEO clubs, mentoring the student boards and providing support for LEO activities. His commitment to the club has been recognized with several notable awards. Jane has been a member of the Rotary Club of Danbury, a board member of the Chamber of Commerce, a board member of the Western Connecticut Regional Hospice, a board member and past president of the Friends of Ball Pond, a committee member of Main Street Danbury Renaissance, a member of the Architectural Advisory Committee for CityCenter Danbury, a founding member of the Cultural Alliance of Western Connecticut, and an advisory committee member for the Ancell School of Business at WCSU. Jane has also served on the Communications Committee for the Construction Institute and has been a member of several professional organizations in the State of Connecticut. However, the service activity she has valued the most was being a member, secretary, vice president and president of the Connecticut Chapter of the American Society of Landscape Architects. She devoted eight years to the executive committee working tirelessly to advocate for the profession to the state and local governments. Her tenure has resulted in a stronger chapter that supports its members through advocacy, outreach, and education. Service to the community can also be provided through donations of expertise. Since the start of the firm, Jane and Keith have been committed to providing pro bono projects for the Danbury region. Their first project was the Stage Left Garden at the Charles Ives Center in 1990. 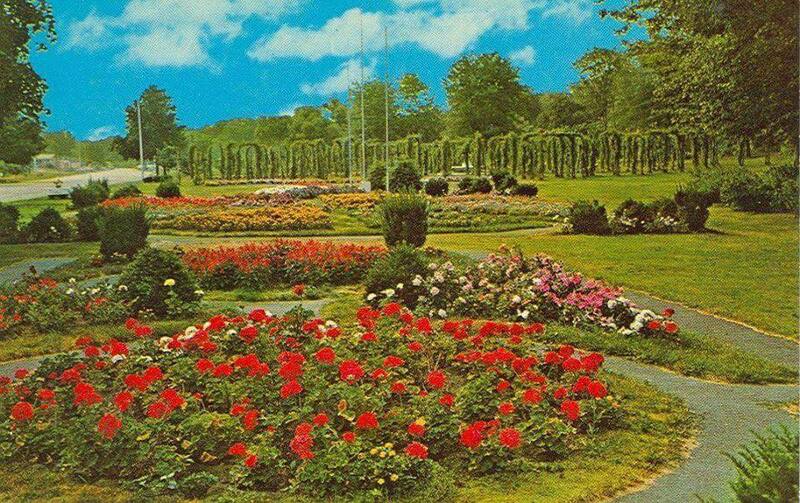 Other notable projects are The Rogers Park Pond Renovation, the Hahlawah Preserve, and The Healing Hearts Garden for Western Connecticut Regional Hospice. They have also assisted several local land trusts, nature centers, and both the Girl and Boy Scouts of America. Their goal is to create places in the local communities that are sustainable and aesthetic while providing opportunities for recreation and education. 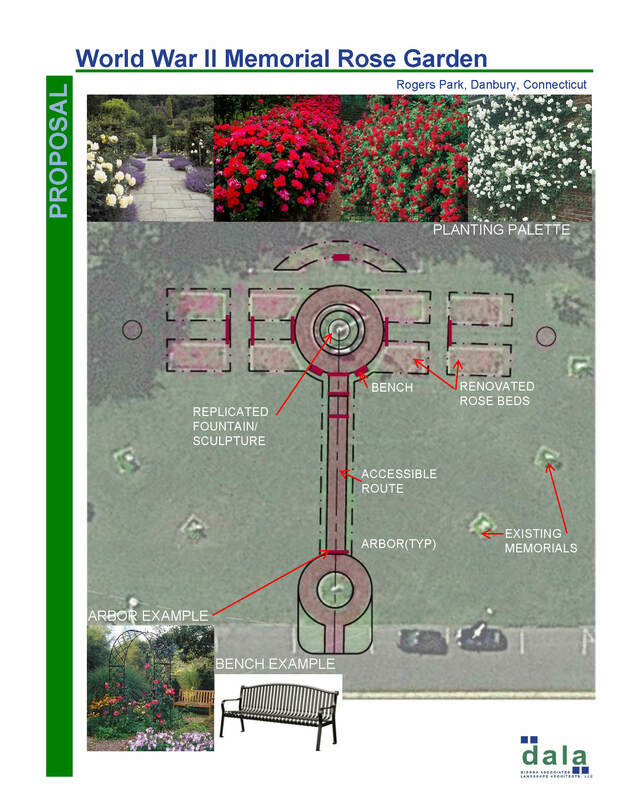 Their most recent pro bono project is the master plan for the renovation of the World War II memorial garden in Rogers Park. Sadly, the current memorial is a ghost of its former self. Keith and Jane hope to engage the community to support this vital garden that honors service men and women who gave their youth or their life to save the world from tyranny. It is essential that we never forget their sacrifice. The attached plan and photos illustrate the original memorial, its current condition, and our concept plan. 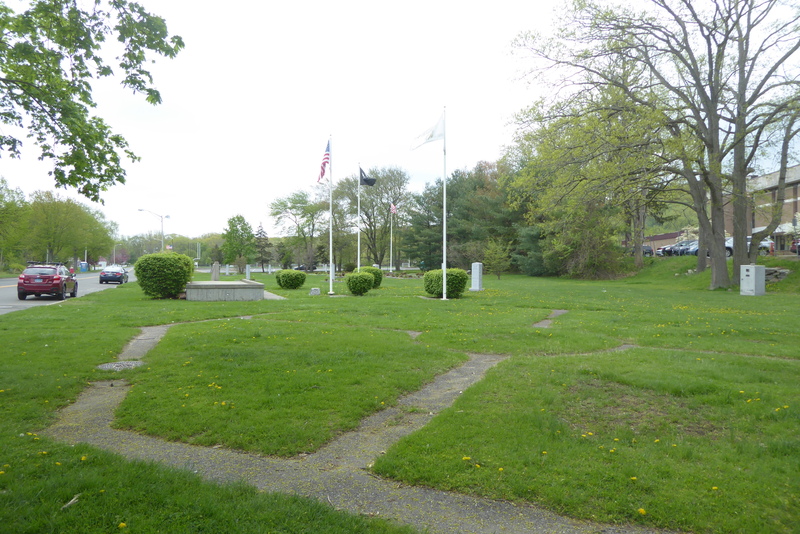 We hope that the Danbury World War II memorial garden will become the revered place it once was.